Living the Bitcoin lifestyle goes beyond mining the coins and shopping using the cryptocurrency. To complete our huge awesomeness level as virtual currency users, we want you not just to feel Bitcoin, but also to look Bitcoin, if you know what we mean. Here are some Bitcoin-themed lifestyle items that you’ll want to be spotted in. 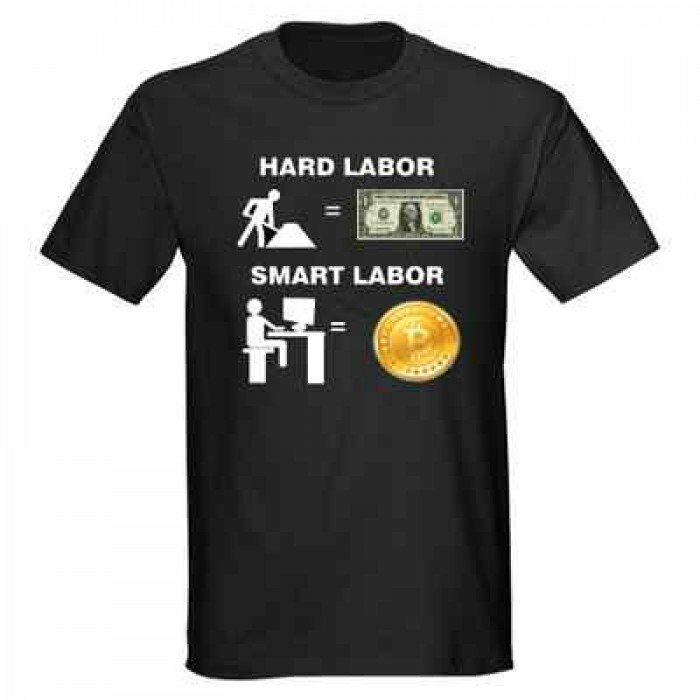 Choose the smart labor way with this awesome T-Shirt! 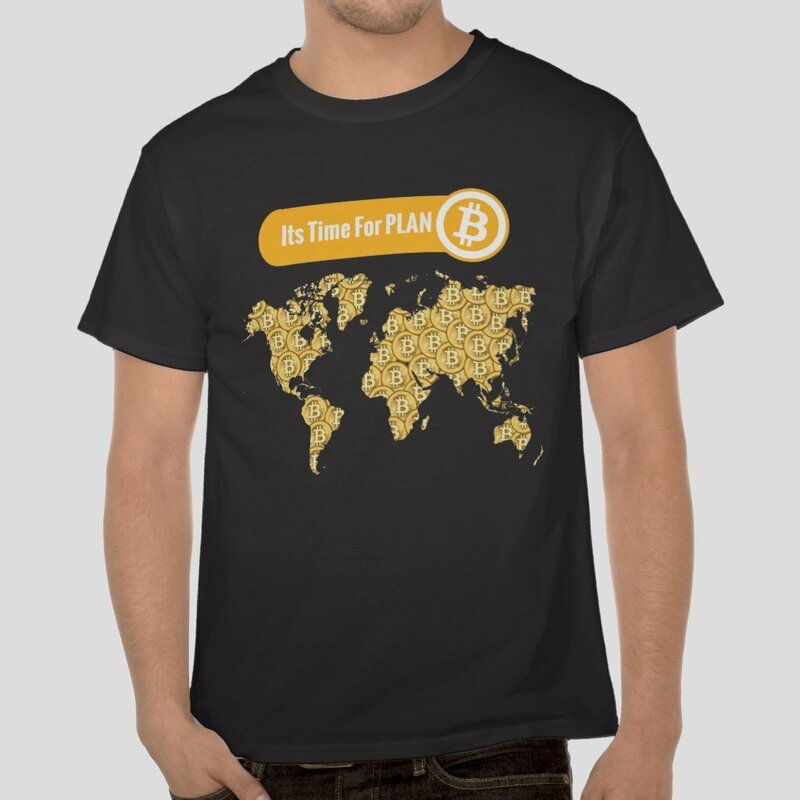 When the first plan doesn’t work, it’s time for plan Bitcoin, according to this T-shirt. Let’s spread the Bitcoin power and knowledge through the world. First step? Use this T-shirt. If you love Bitcoin, put a ring on it. 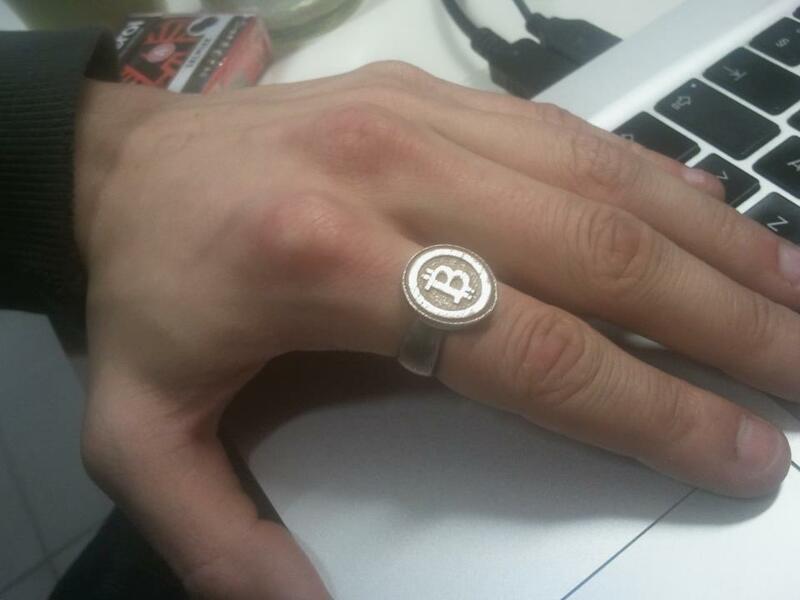 Or better, put a Bitcoin ring, like this one made of stainless steel, on your finger. Show some love! The perfect hat for the Bitcoiner that likes to go out and take a walk between mining a few coins and investing some cryptocurrency. Oh, yes, we do! Show your support with these BitBands. 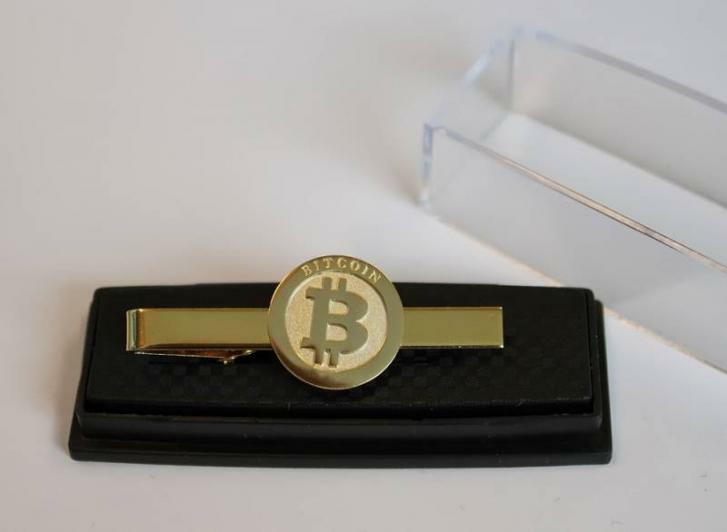 This Bitcoin tie pin is made of metal with antique gold plating. Ideal for the Bitcoin entrepreneur. These metal buttons are the perfect complement for your jacket. 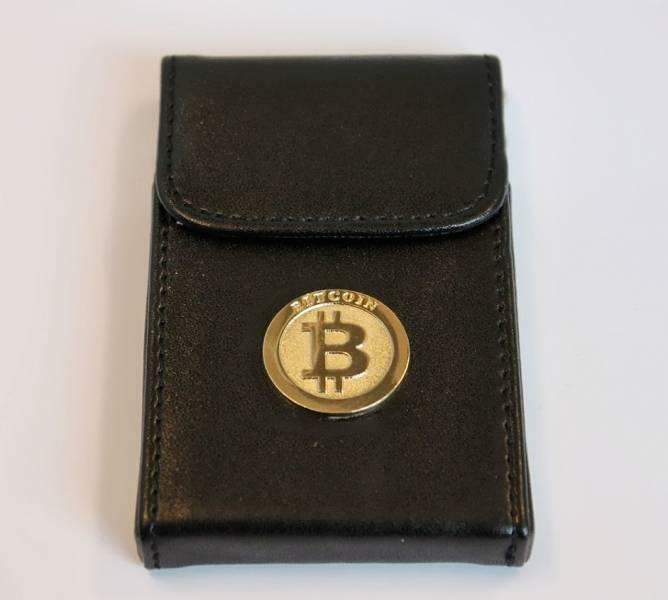 This Bitcoin-themed credit card or business card holder, made with a leaker-like material, helps you keep your belongings organized. 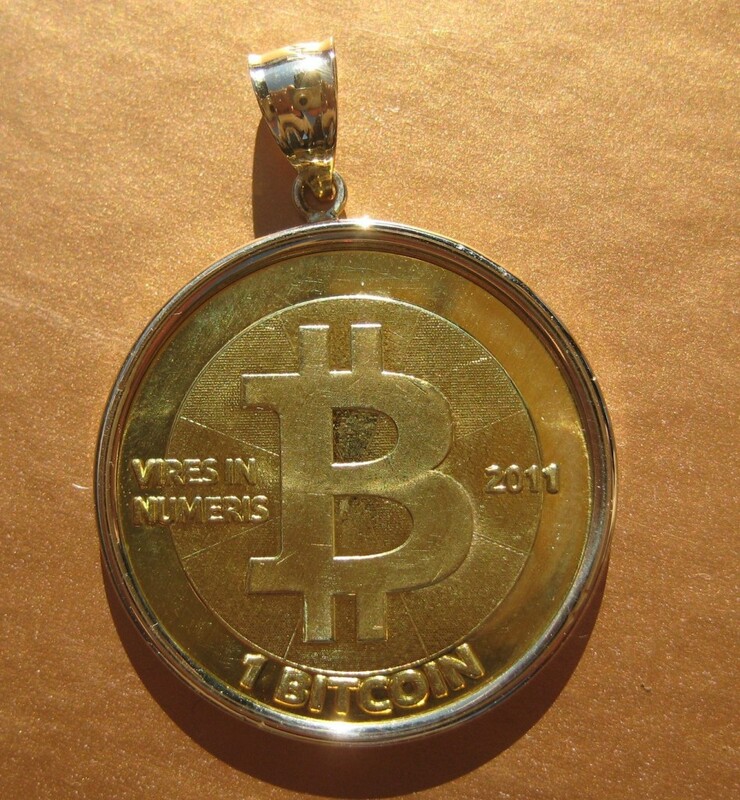 Boost your style with this Bitcoin pendant. Get your bling bling on with cryptocurrency! For more Cryptocurrency gear you can also check out Coingears. 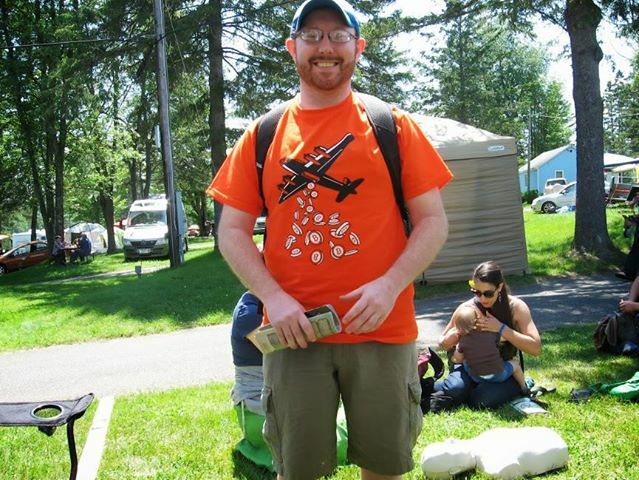 Hey for any of you awesome nerds out there, I just launched Koinswag.com . It’s the best place to get Bitcoin designed T-Shirts, they’re more artistic and of higher quality then other providers. 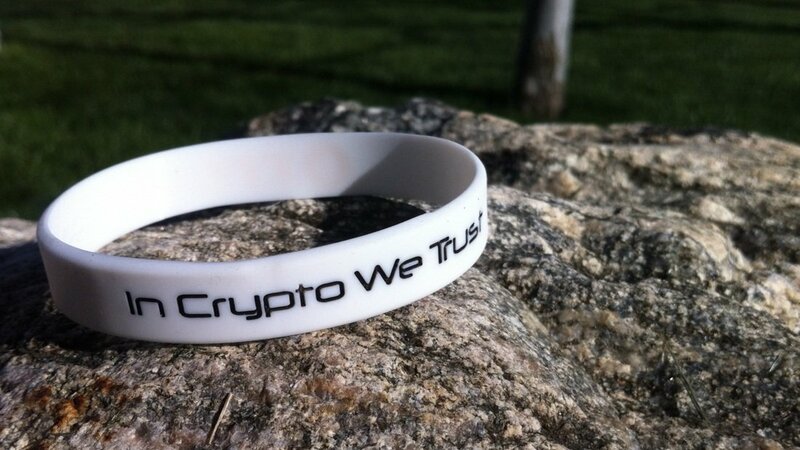 Check it out & show your true love for Bitcoin.